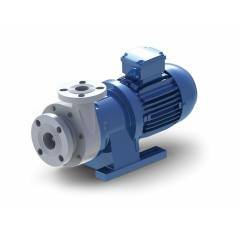 Pumps and motors form an indispensable part of a household and industrial unit. Moreover, pertaining to the ever increasing demand of water and the inability of authorities in providing adequate amount of water, there lies a crucial significance of pump and motors in filling the void which has been created due to all of this. 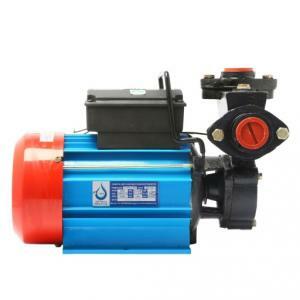 There are a number of different kinds of pumps and motors available over the marketplace, for instance Borewell, Submersible pumps, Centrifugal pumps, Drainage and Sewage pumps, which are suitable for various applications such as water circulation, building water supply, pressure boosting, fire fighting, gardening, and civil water supply etc. Moglix has on boarded a huge assortment of pumps and motors online, which are listed under 2 sub-categories, and are easily filterable on the basis of discount, brand and, price. This makes it easier to zero in on the perfect product that fits your bill! We all are well aware of global warming and its detrimental effects on the nature; therefore, keeping this in mind, the pumps and motors that we have stocked are energy efficient to the highest degree, implying that our pumps and motors deliver optimum performance by using next to negligible power. This makes them highly favourable amongst the masses. 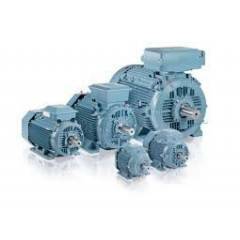 You can buy pumps and motors from the most leading brands here at Moglix, to name a few Kirloskar, Crompton, V-Guard, Damor, Jindal, Havells, Lakshmi, Sameer, Oswal and CRI. We have always laid emphasis on quality; in fact it is one of our verticals of growth. Therefore, the pumps and motors stocked by us are subject to numerous quality checks before being listed on our portal. They encompass both optimum performance and excellent quality. What is more? Our pumps and motors feature anti-corrosion body and high wear resistance framework, implying that these pumps and motors can remain submerged in water for an indefinite amount of time, and deliver optimum performance without compromising on efficiency.  They are highly reliable and provide best results even under harsh conditions. Therefore what are you waiting for? Hop onto www.moglix.com and shop for pumps and motors online at best prices!